Accessing a gun deep in the back of a vault can be challenging. 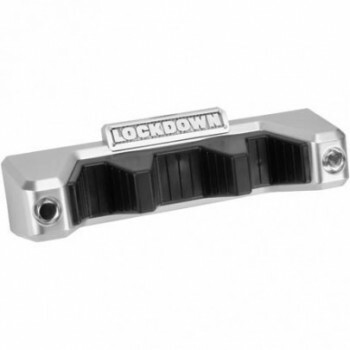 Rather than juggling an armful of long guns, deploy the Lockdown Magnetic Barrel Rest. It conveniently secures to the outside of any vault and provides a perfect staging location. Overmolded contact points protect your gun's finish.